on the UK's top directory. 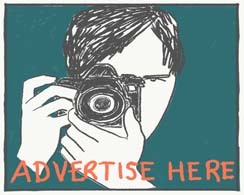 Free listings for UK photographers. 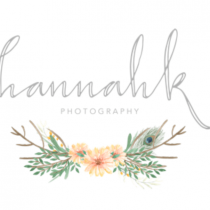 Find a Wedding Photographer aims to make the daunting prospect of choosing the perfect photographer for your wedding into an easier and less confusing process. These days there is a vast range of wedding photography styles, packages and price considerations. 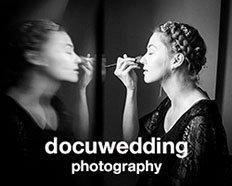 From an unobtrusive documentary storytelling approach - sometimes called Reportage wedding photography - to creative, artistic, posed wedding photography that many refer to as Fine Art wedding photography. For many couples, the cost may be the most important factor, and we also provide a quick ‘request a quote’ service that is a great way to check availability and get a guide to the price you can expect to pay for a top local professional near you. We are proud to have the best companies in the UK listed in our directory pages. 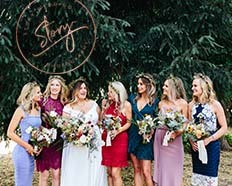 We also have the finest specialist documentary storytellers and low budget, affordable camera operators in separate sections making it even easier to locate the perfect wedding photographer for you. 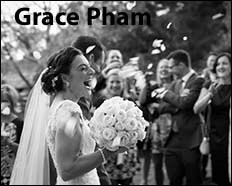 If you are looking for wedding inspiration, you’ll find lots of tips and advice available on our famous wedding blog, including real weddings with real brides photographed by top professionals at some of the UK’s most prestigious wedding venues. So if you are looking for a fashionable, hipster London wedding photographer for your chic urban wedding in Shoreditch or an artistic, creative wedding photography team for under £1000 for your wedding in Scotland - you’ll find them here. Remember that many suppliers are willing to travel long distances for the right client and so if you are planning on getting married abroad then you don’t need to restrict your self to searching locally. Have a look at our Destination wedding photography directory - it’s always worth contacting someone whose style you like, to see if they are available for your big day. For many years photographers offered expensive wedding album only packages. The end product, the method of delivery, for your pictures, was a beautiful, handmade, leather-bound wedding album. The photographer would never hand over the negatives or the digital files to the bride. If you required more prints or maybe a framed photo you would have to return to the studio to make your order. In recent times that has changed for the better, and the most common way of delivering the images today is by USB stick or via digital download from a secure server. Wedding albums are often sold as an added extra. It was also quite common for the photography to start at the Church and then finish once you sat down for the wedding breakfast. The majority of the images would be quite formal and staged. 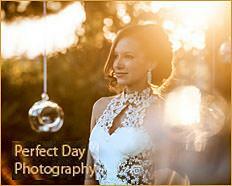 Modern wedding photography packages are now much more flexible. All day coverage from bridal preps until after the first dance is now the norm - usually about 10 hours coverage, including reportage, documentary coverage and the vital family group photos. Building a package to suit your particular style and budget is now entirely possible. Many photographers will advertise hourly rates or short day packages and offer discounts for midweek or out of season dates. 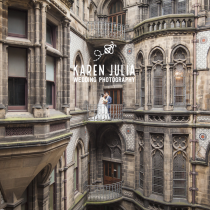 Fnd out what you should be asking your wedding photographer before booking. Our guide to the different styles of wedding photography available for 2019 weddings. We offer free listings on our directory pages and work tirelessly via our social media network to connect photographers with their perfect clients. You can also submit your work for our Hot Shots and Real Weddings section once you are listed. Upgrade your free listing to a featured listing at any time.